West Norfolk Befriending is a registered charity that provides a befriending service for older people. Based in King’s Lynn, the area the service covers is very rural with poor public transport links. Older people can easily become isolated, particularly when families do not live nearby, and many of the people the charity assists are lonely. 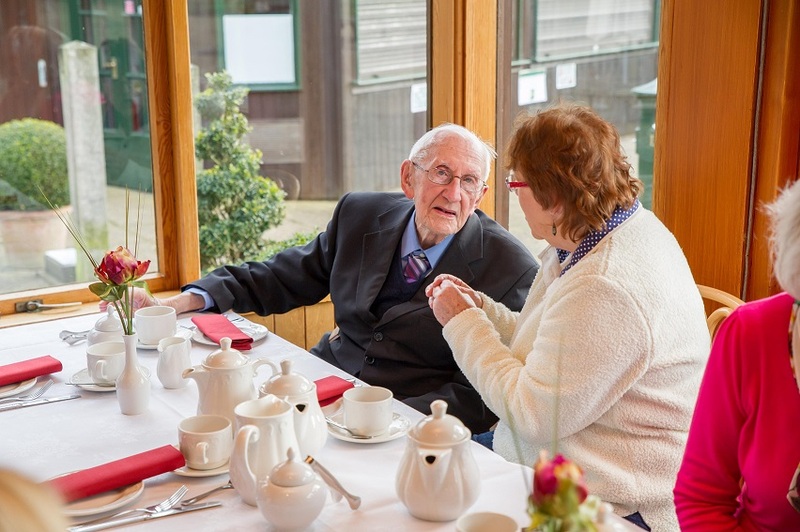 West Norfolk Befriending provides a service which aims to enhance their quality of life; maintain their independence; reduce their isolation; improve their physical and mental wellbeing; and identify risks to their health and environment. All befriending volunteers are trained and DBS checked visiting older people in their homes on a regular basis to listen, and provide emotional and social support. Befriending is generally for a period of up to a year, with the individual being encouraged to join other groups or clubs afterward. At the time of the grant being made, the service had 36 befriending clients, with a further ten awaiting matches. In February 2018, the Foundation awarded a two-year grant of £3,000 per annum towards the salary of a client assessor. This role is vital in assessing the needs of clients, and ensuring a good match is made with a volunteer befriender. The funding will allow for increased capacity of the role.